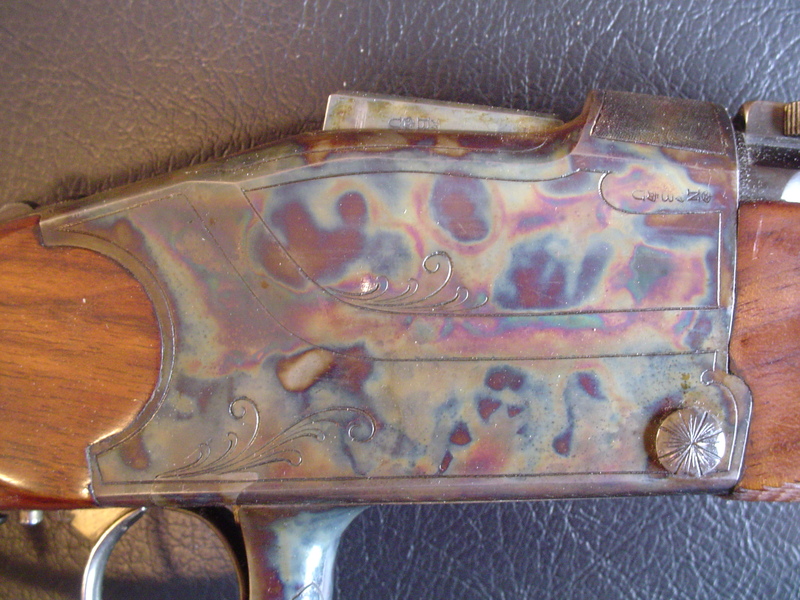 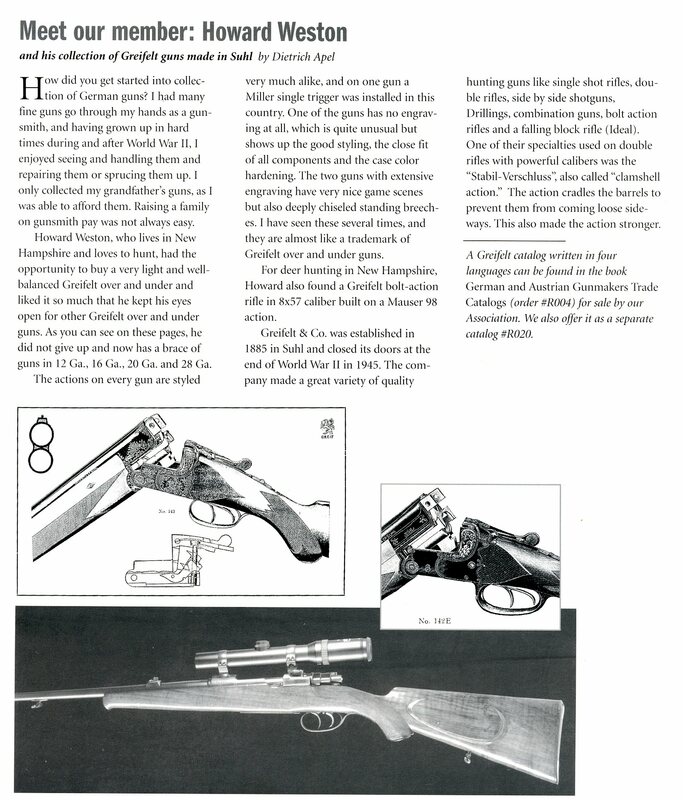 The German Gun Collectors Association has a Greifelt & Co. catalog reprint available for purchase. 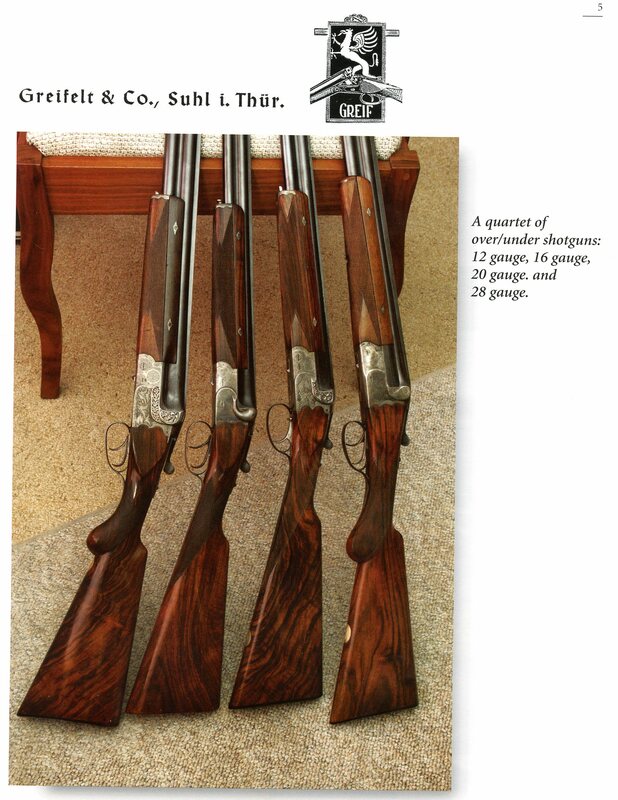 Click here to go to thier site and to view what they have to offer. 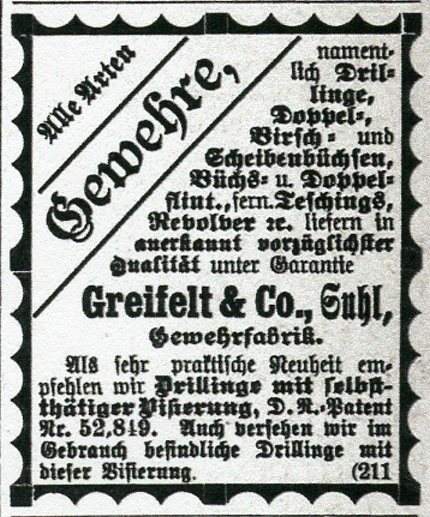 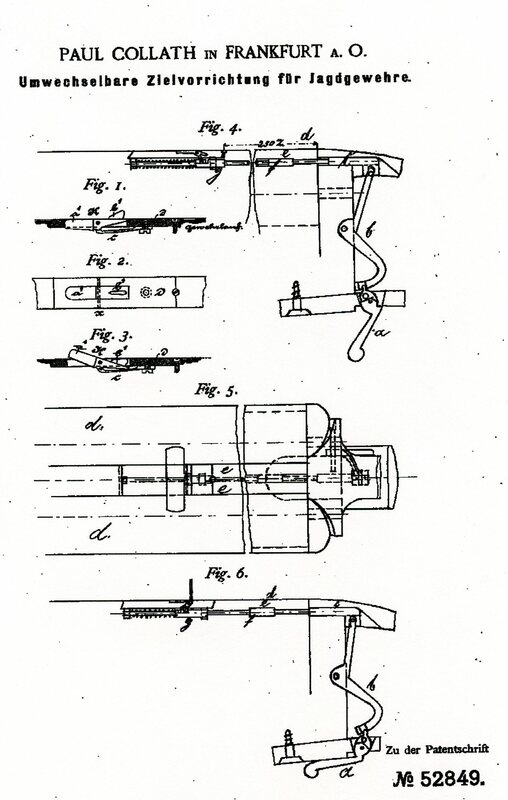 An Advertisement from the 1891 Deutsche Jäger Zeitung announcing the Greifelt Drilling with the automatic folding rib sight based on Paul Collath’s Patent no. 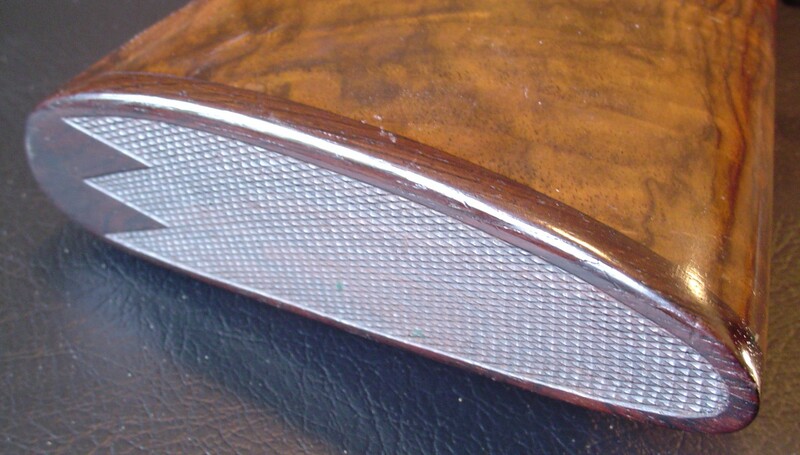 52849 which became a universal feature of many Drillings. 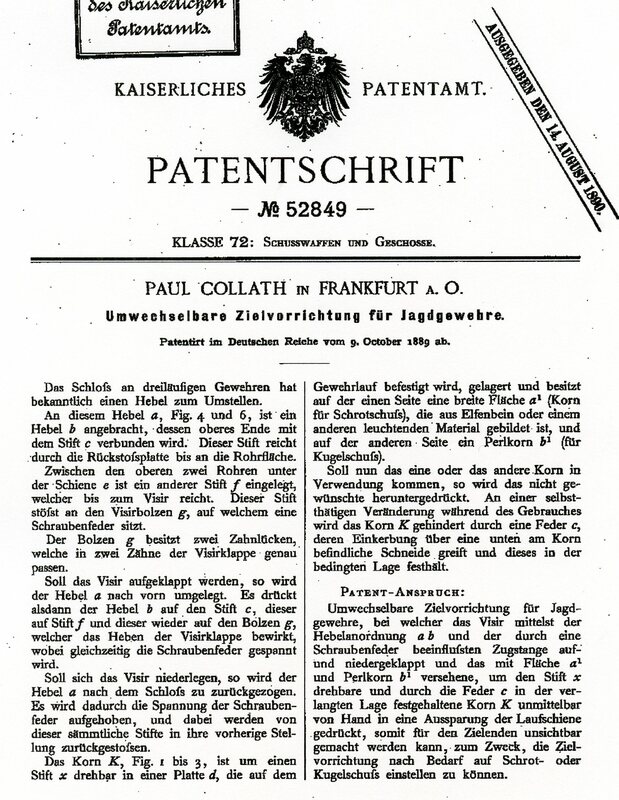 Below is a copy of that Patent. 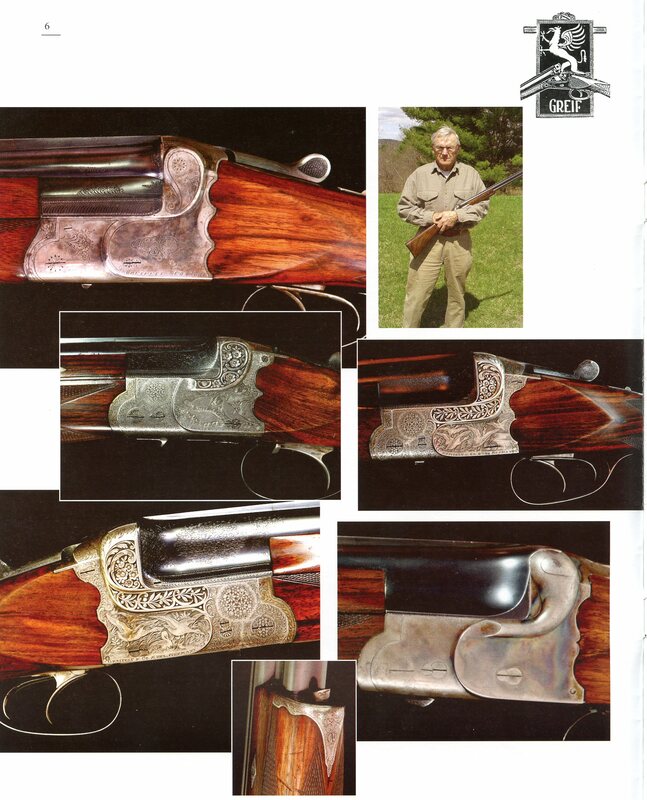 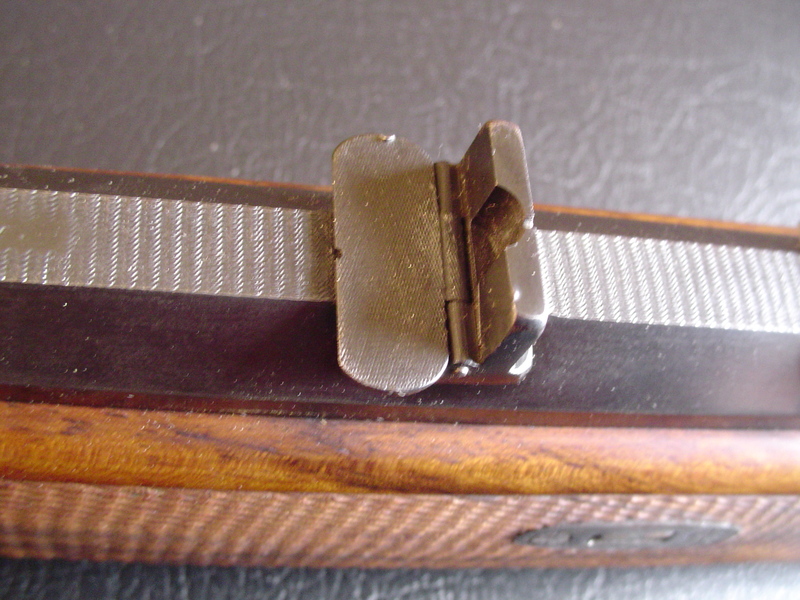 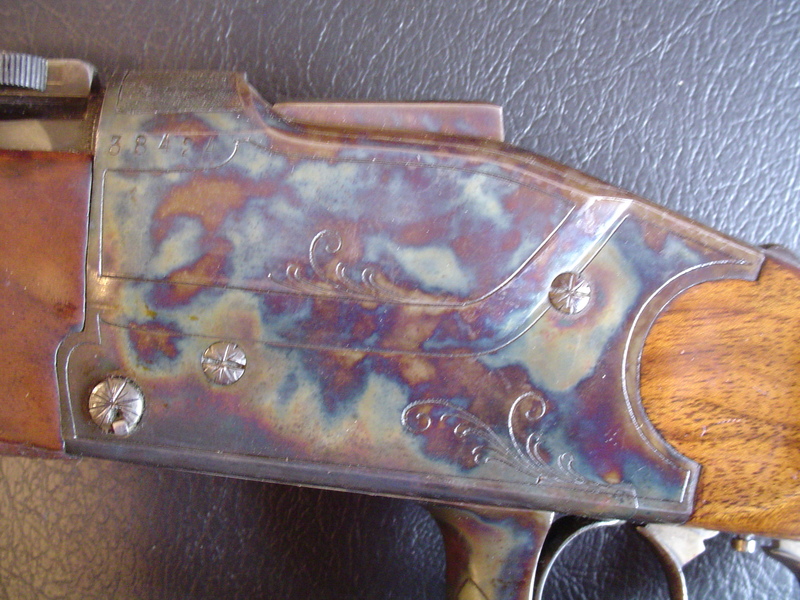 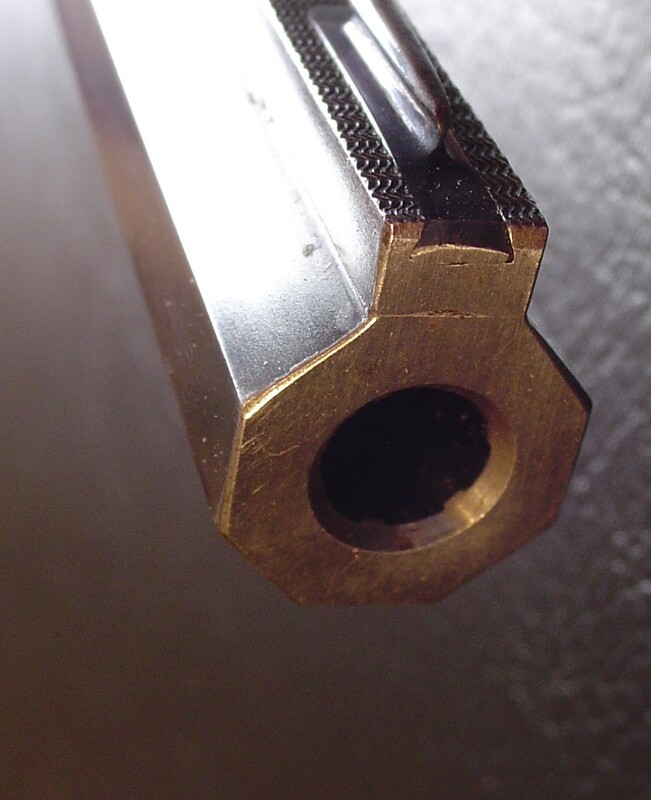 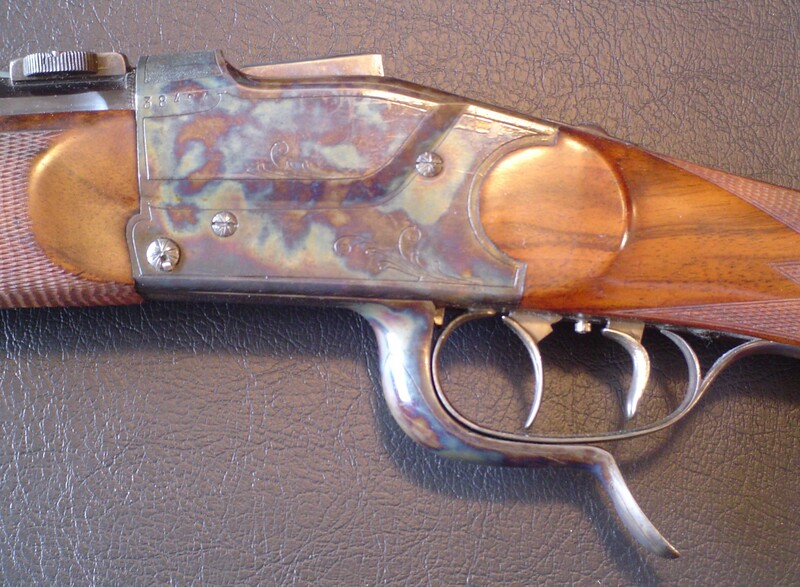 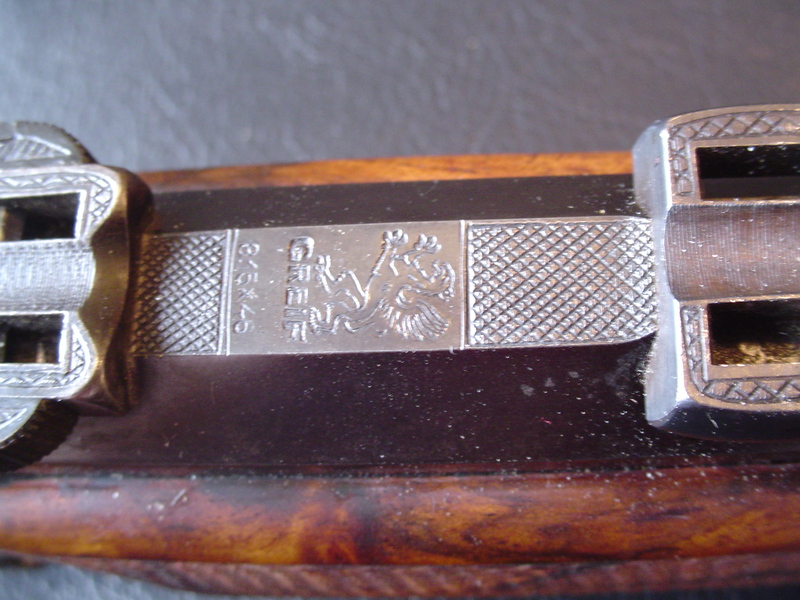 Below is a gallery of photo’s of a mint unfired single shot falling block Griefelt rifle in 8.15 x 46.